They said it was unfilmable. They said it couldn’t be done. Peter Jackson dared to dream, and he created a masterpiece. The Lord of the Rings trilogy is one of the greatest movie sagas of all time, and an almost flawless adaptation of J.R.R. Tolkien’s epic high fantasy novels. The movies are among the most successful and acclaimed films ever made, and movies we can dip into time and time again. The classic battle between good and evil is now immortalized on celluloid, and we’re pretty sure you’ll agree that Jackson gets almost every part of this trilogy spot on. The fact that the movies are the only Oscar-winning fantasy films ever made should be an indicator of the accomplishments involved. 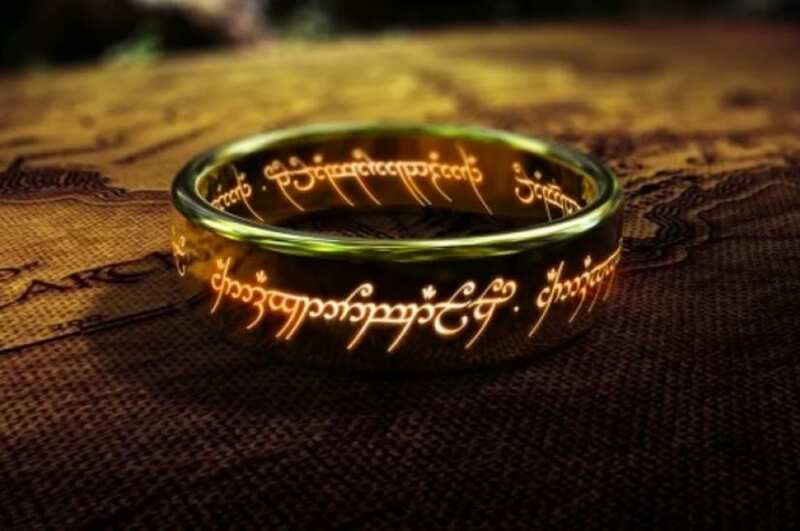 Whether you’re an occasional watcher, or someone who revisits Middle Earth time and again, these are some things you probably didn’t know about The Lord of the Rings. Those who are huge fans of the trilogy might be aware of this, but others most likely won’t be. Peter Jackson has blink-and-you’ll-miss-him cameos in each of the three movies – in an array of different capacities. But, he wasn’t alone, because both of his children also have cameos in the movies as well. They also make cameos in each of the three movies, giving Jackson a familial link to his magnum opus. We think it was probably a wise decision that he didn’t give himself a speaking part though! 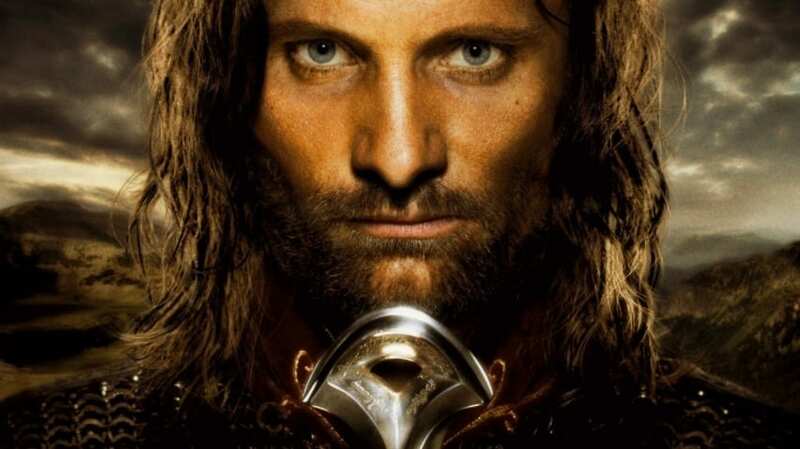 Incredibly, Viggo Mortensen, who is absolutely pitch-perfect as Aragorn, wasn’t even first choice for the role. English actor Stuart Townsend was originally cast, but was replaced at the 11th hour when producers felt it just wasn’t working. Viggo Mortensen was initially set on turning down the role, but was urged by his son (a massive fan) to take the part, and he accepted the part having never read the books. And we’re glad he did, because we are unable to picture a better Aragorn. Sean Bean was (and we assume still is) deathly afraid of flying, and this prohibited him from visiting some of the filming locations that were more off the beaten track. In order to combat this, Bean decided instead to get up early and hike to the locations. He had to do this in full costume as there were no costume or makeup tents at these locations. Now, that is what we call dedication – we love you, Sean! The trilogy broke awards records, as each installment had numerous nominations, and scooped numerous awards. But, it was the final installment, The Return of the King, that really broke the records, landing all 11 Academy Awards for which it was nominated, including Best Picture, Best Director, and Best Adapted Screenplay. It holds the record for the most Oscar wins for a single movie! The Lord of the Rings movies are nothing short of a masterpiece, and cemented Peter Jackson’s legacy is one of the greatest fantasy storytellers in cinema. These are the ultimate family epics, and can be enjoyed for years to come. Though there will be other fantasy adaptations, it’s unlikely anything will ever get as epic as these again.